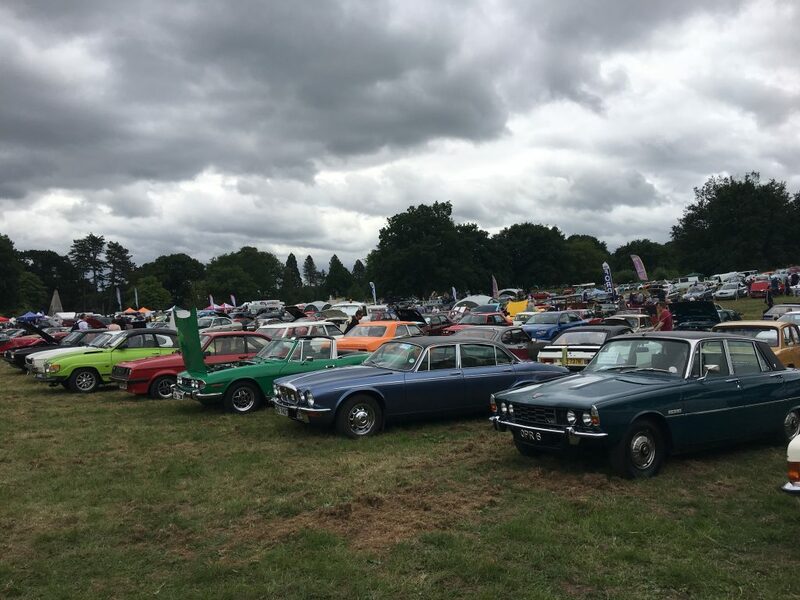 Little did we know that Fathers Day at Trentham would produce such a stunning show. 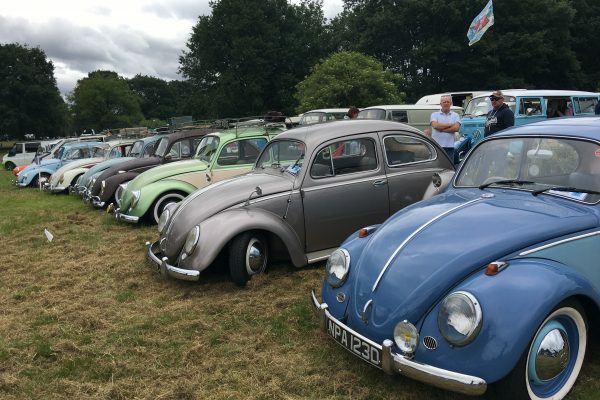 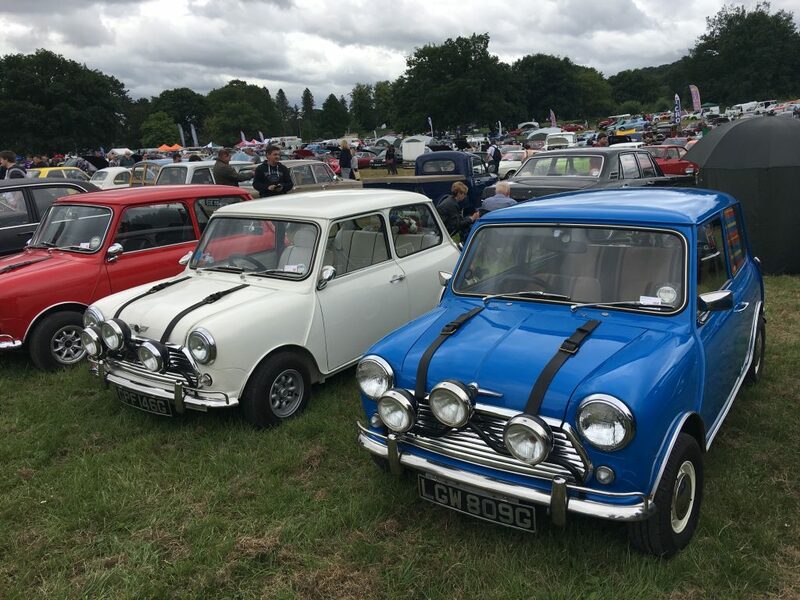 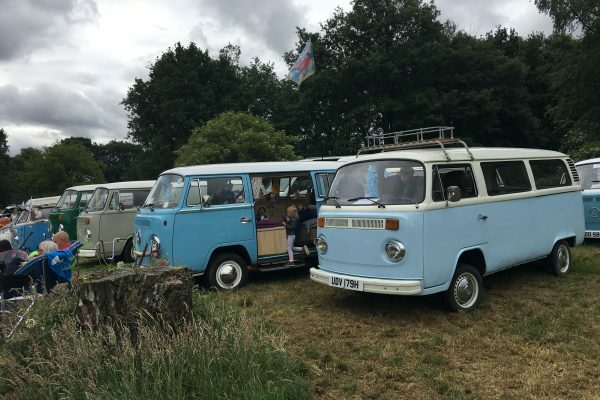 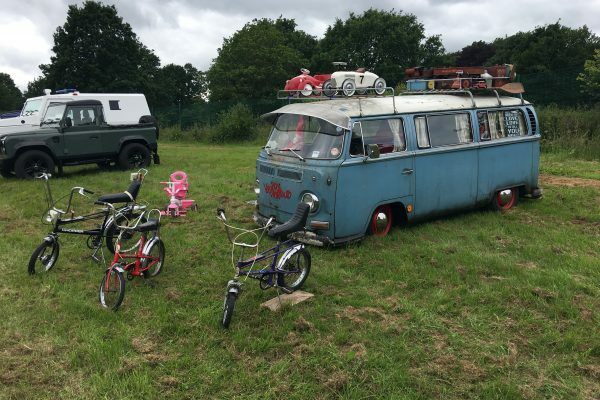 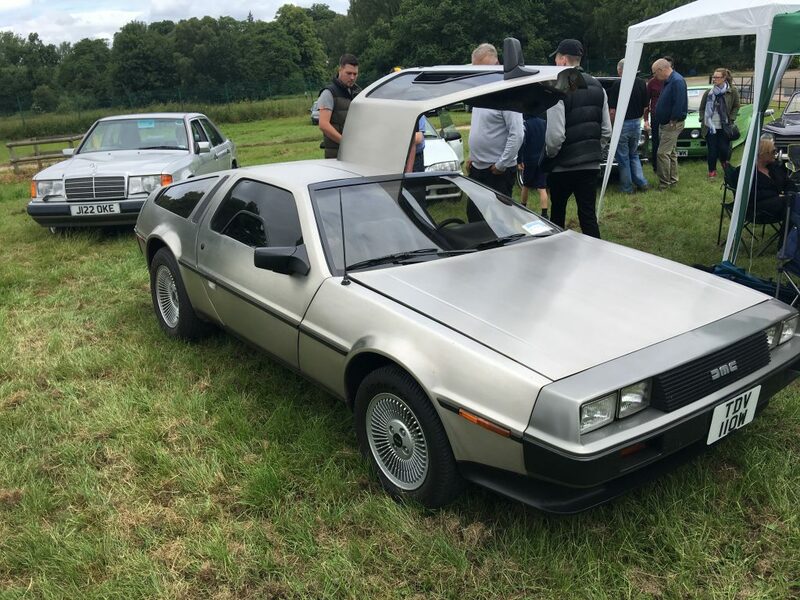 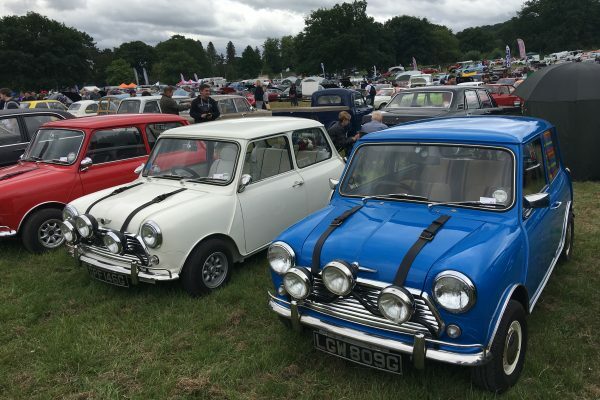 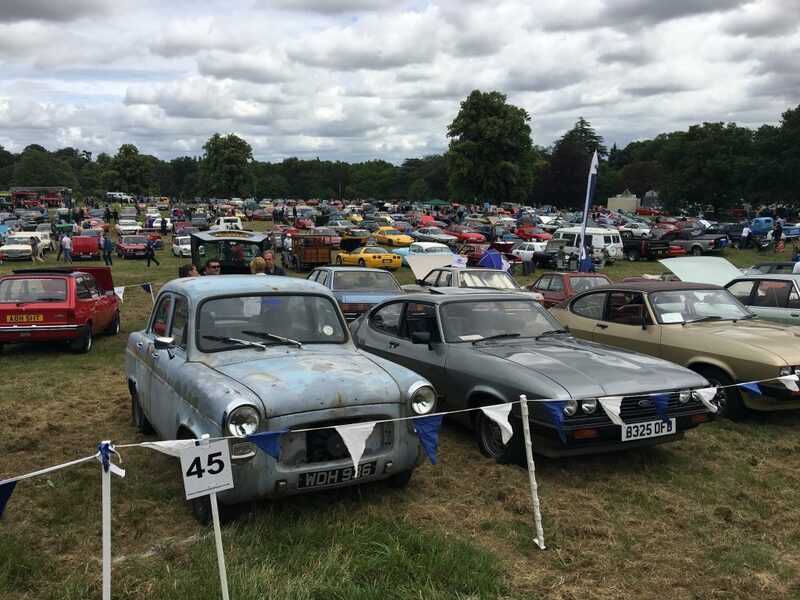 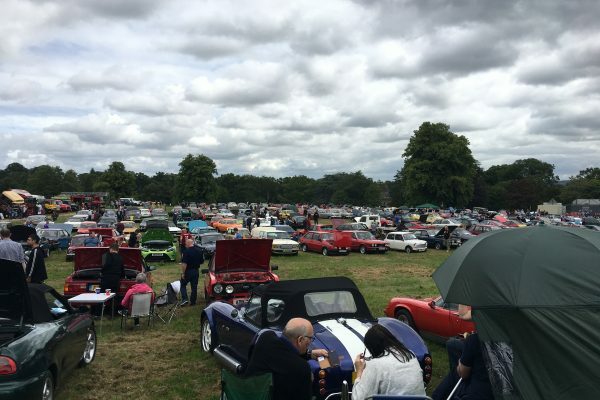 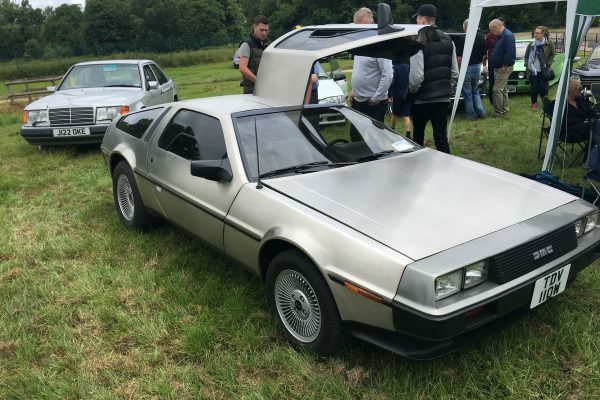 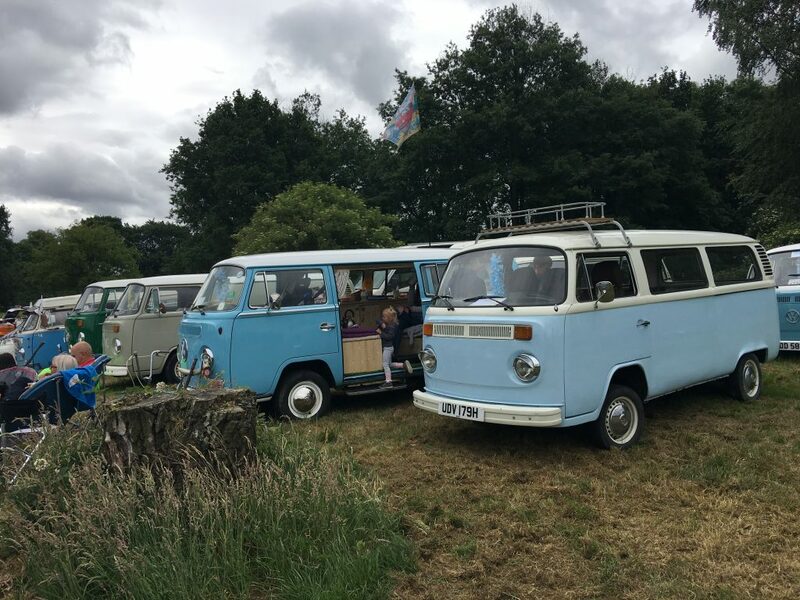 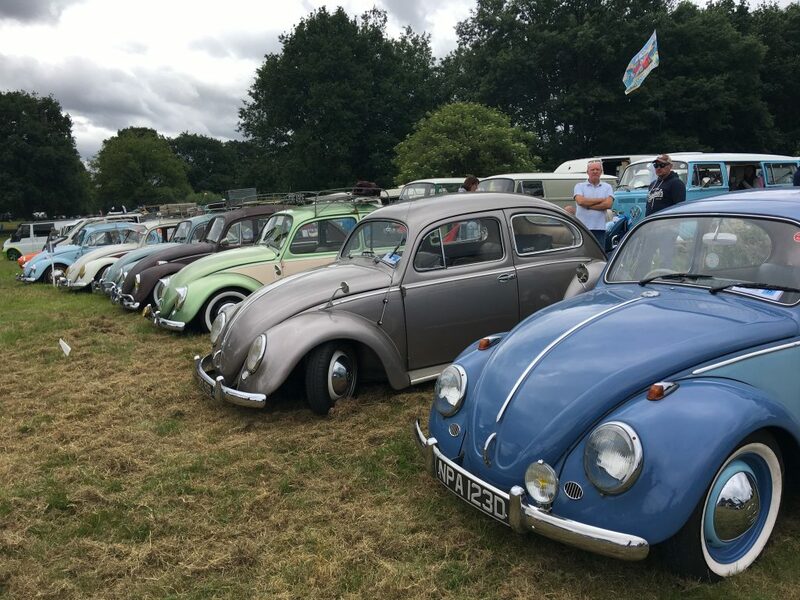 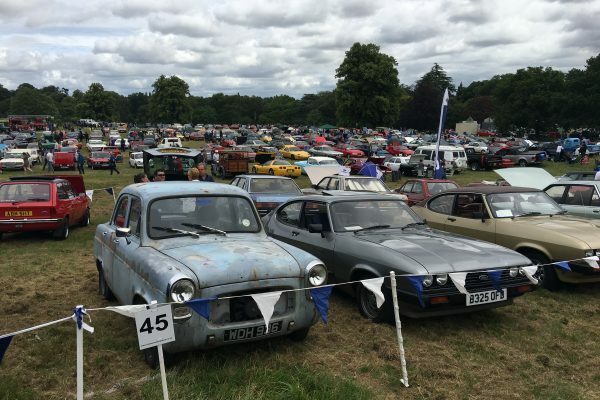 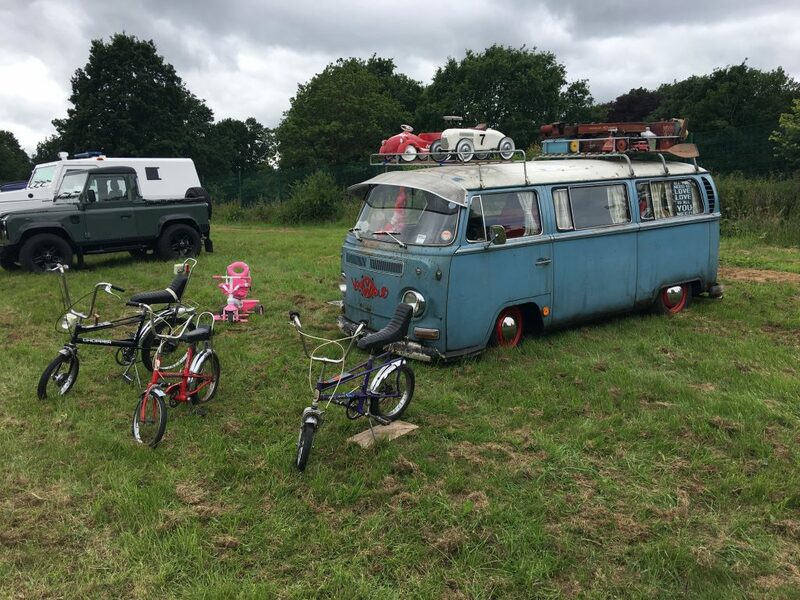 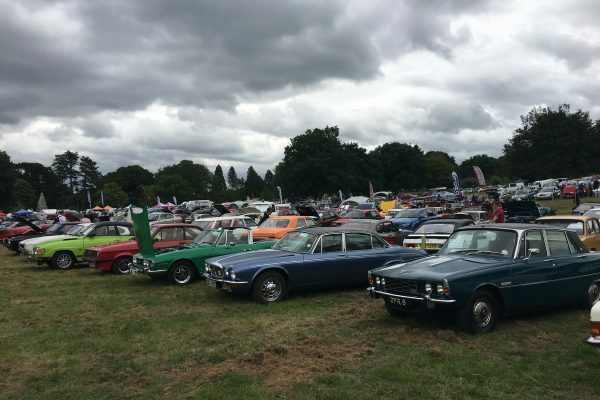 A superb, record attendance of around 1300 cars were present within lovely surroundings. 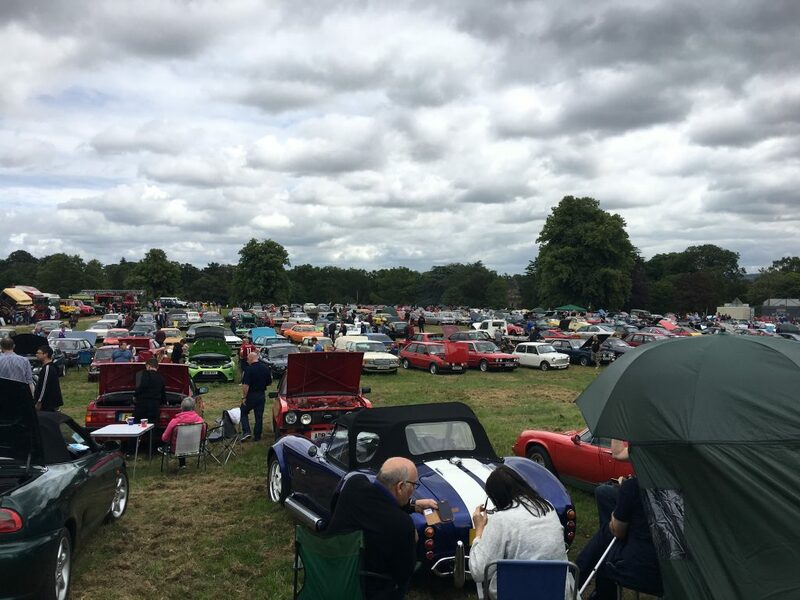 There was a fantastic car club following and we enjoyed great interaction with present and prospective clients.